Copies of the book will be available for purchase at the event. Proceeds support The Republic of Childhood, the Festival’s free Children’s Literacy program. Dave Williams is a Canadian hero. 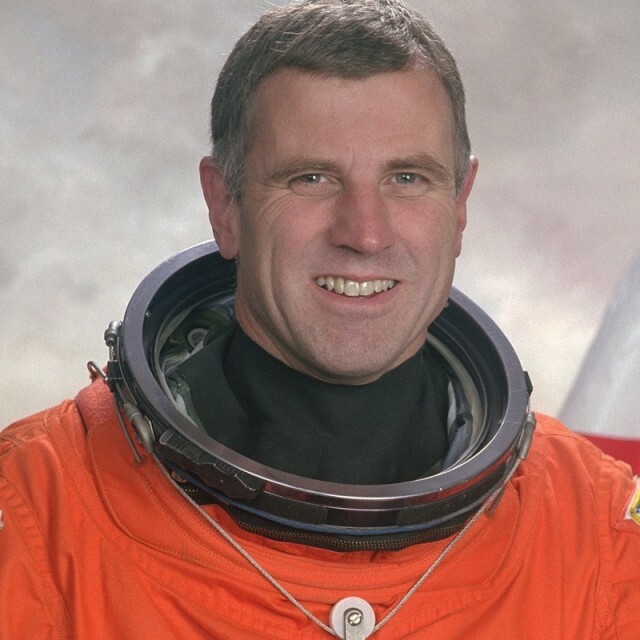 As a distinguished Canadian astronaut, he was part of an elite core of individuals who had both the courage and the privilege to turn their dreams into reality. Through Dave’s story, we can all be inspired to set goals, overcome obstacles, and, with hard work and determination, know that we can make a difference.